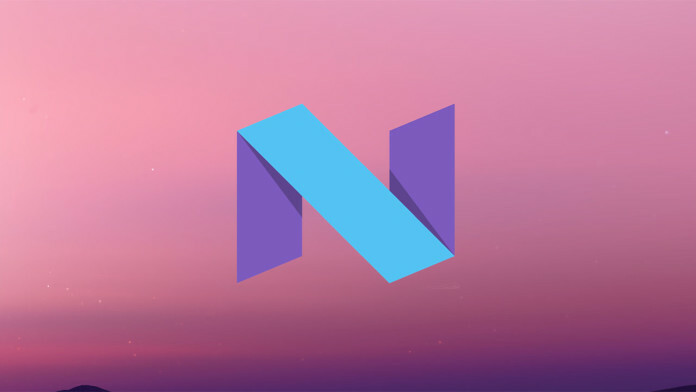 The Android N version hasn’t been fully outed on Android devices, as it’s still in beta mode. However, the developers preview is already outed for Nexus devices (released March 9th) and to only users who wish to experience bugs and some other cons on the Android 7.0 version and not just any Nexus regular user. We should expect the final release of Android 7.0 N on the 30th of September this year. We managed to gather some information in regards to the features of the Android 7.0 version, as this was made known to those who already installed the developers preview version on their Nexus phones. Below are some features and expectation in the coming Android 7.0 version. 1. Perfect multi-window mode. We’re going to be getting a split screen on compatible apps which can be easily opened side by side and also resized. 2. Unlike the cons in android lollipop, this time, it’s stated that we’re going to be getting better tablet supports bring to tablet users a responsive design and very tablet-friendly interface. However, this would bring about real push for any tablet-optimized apps. 3. What wowed me is the new Android N settings menu. Its kinda dope and some drop-down sections are included on the menu. Don’t want to say much on it, you can feed your eyes via the image below. 4. Enhanced doze mode is included on the Android N version. 5. The notification shade is revamped with quick settings panel. 6. Large display size with faster app optimization. 7. Recent app features with better multitasking experience. 11. You can also get to fix emergency lock info on the screen on Android N version and many more. OMG!!! I just feed you guys with most of the features to be outed on Android N version. Its cool having the preview version on your Nexus phone to know what’s coming. Anyways, thanks to android authority guys because that’s where I source most of the features. Previously, I briefed you guys on how to install Android 6.0 Marshmallow on PC, toay, I’ll be your guide on how to easily install Android 7.0 N on windows PC, Linux or Mac OS. But please bear with me as I’m going to be using windows PC to experiment. Lolz… you just heard experiment, anyways, no risk is involved. Linux – same requirements as windows with Ubuntu from version 8.04, GNOME or KDE desktop, GNU C Library (glibc) 2.15 or higher. 5. Simply create the AVD and installation of Android 7.0 N is completed. Next is how to run Android 7.0 operating system on our computer. 3. After launch, wait for like 3-5seconds, and you’ll get to the Android N screen, as seen in the images below. 4. That’s it. Android 7.0 N version installed and running perfectly on your computer. That’s just it on how to install Android 7.0 N on windows PC/Laptop, Linux and Mac OS x. if you encounter any difficulty during the process, please do let me know via comment section.